Bring your imagination to reality. 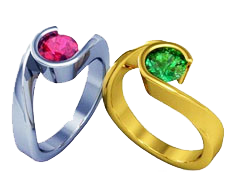 we can custom design any jewelry piece you desire. Four easy steps to make your custom jewelry. 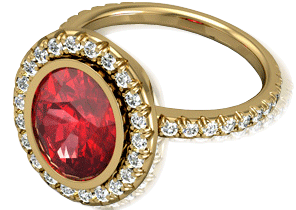 Learn more about the custom jewelry process. 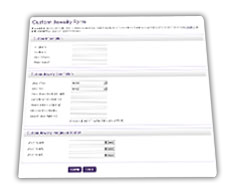 Fill out the custom jewelry form to receive your price quote within 1-2 business days.